GNOME is one of the most user-friendly and efficient desktops on the market. How does a Linux desktop manage such a feat? The reasons are many, but for a good amount of users the list starts with Extensions. GNOME Shell Extension are installable applications that extend the feature set of the desktop. GNOME Shell, one of the many Linux desktops, provides the core user interface functionality for GNOME, so the user can interact with applications (such as LibreOffice) and services (such as printing). By default, GNOME Shell has a set of features that are determined by the developers. However, thanks to the addition of GNOME Shell Extensions, it is possible to go beyond that default feature set. To that end, GNOME Shell extensions are small pieces of code, written by third-party developers, that modify the way the GNOME desktop works. 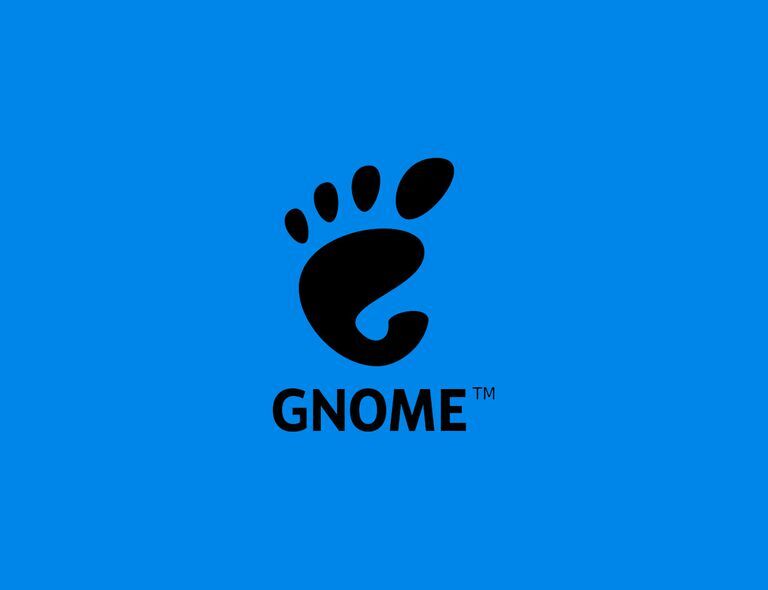 In their simplest form, extensions add small features which improve the useability of GNOME. With GNOME Shell Extensions, you can add add an elegant (and efficient) dock to the desktop, include a powerful clipboard, add a desktop menu (for easier app launching), and so much more. But before you dive too deep into any list of possible extensions, you’ll want to know how install and use these handy tools. GNOME Shell refers to any version of GNOME greater than or equal to 3. Prior to version 3, the desktop was simply called GNOME Desktop. Shell Extensions do not work with any version of GNOME older than 3.0. Nor do they work with any other desktop. The good news is, nearly every modern Linux distribution that uses GNOME comes with GNOME Shell. In other words, if you use a GNOME-based Linux distribution, chances are good Shell Extensions will work. It doesn’t matter if you use Ubuntu, Debian, or Fedora. Open your default web browser and point it to the browser extension installer. At this point restart your web browser and you’re ready to install your first GNOME Shell Extension. Search for an extension you want to install. On the extension page, click the On/Off slider to the On position. Your extension is ready to use. Some extensions include configuration options. You might be wondering how to configure them? After you’ve installed the extension, refresh the browser page (by clicking the refresh button on the browser toolbar, or hitting the F5 key on your keyboard) and you should see a new configuration button next to the On/Off slider. Click on that button to reveal the configuration options for the extension. Not every extension offers configuration options. If you refresh the extension browser page, and you don’t see the configuration button, the extension doesn’t include options. To disable an extension, return to the web page of the extension and click the On/Off slider to the OFF position. To delete an extension, return to the web page of the extension and click the X in the red box. You will not be prompted for the removal, it will simply be uninstalled.